We strive to provide financial confidence to our clients. Beginning with a comprehensive understanding of who they are and the financial forces at work in their life, our role is to help our clients define their goals and implement coordinated strategies to help achieve them. The origin of the phrase “Downeast” is typically traced to nautical terminology referring to direction, rather than location. Throughout the 1800s, while sailors hauled goods up the coast of New England, a strong wind would often be at their backs pushing them along, or “downwind” in an easterly direction. One can understand how the two terms “down” and “east” soon came to be combined as an expression of intended direction. The Downeast Group seeks to embody the spirit of the expression – propelling and guiding our clients to their intended destination. For over 25 years, our Portland-based practice has centered on proactive holistic advice and intimate client service for hard-working, successful Maine individuals and businesses while providing perspectives shaped over multiple market cycles. Managing wealth involves far more than managing an investment portfolio. We believe achieving financial success starts with a comprehensive wealth strategy. We help define what is most important to our clients and implement the strategies that are suited for their needs, whether they are accumulating wealth or investing for income, solidifying a retirement plan or planning a distribution approach that meets lifestyle and legacy goals. Our focus is to earn our clients’ confidence and build a relationship of trust. We work closely with our clients to define objectives, explore alternative solutions, and navigate towards the financial strategies that are most appropriate for them. As our relationship evolves, we hope to be regarded as a valued professional resource that can help make decisions more informed on any financial issue. We take pride in bringing complementary skills and perspectives to our clients. Working as a team affords us the opportunity to provide our clients with a high level of service not only through the quality of solutions we offer, but through the attentiveness and personalization with which we deliver them. We pride ourselves as a boutique client experience coupled with the resources of a global leader in Morgan Stanley. We represent our clients and their interests rather than any specific company, investment manager, or product. With an open-architecture platform, we take an unbiased approach to identifying and implementing optimal solutions, based on each client’s circumstances, time horizon, tolerance for risk, cash flow requirements, personal convictions, and other variables. Our clients can benefit from the scope and scale of resources of one of the world’s largest wealth management firms. We gain insight from Morgan Stanley’s globally renowned leading thinkers, strategists and analysts to provide prudent due diligence on capital markets as well as specific investment managers. This affords us greater access as well as lower fees and minimums, while retaining comprehensive and customized solutions. To continually earn the privilege of working with our clients means to provide a consistent process that is concise and cultivates trust. We focus on educating clients, managing time efficiently, framing advice with client goals in mind, and communicating effectively. From the onset of a new client relationship, we discuss how often they would like to review and keep the emphasis on the topics that are most important to them. Investment advisory fees are based on the total value of managed assets at the end of the previous quarter. Our fees compare favorably to those charged by other advisors, many of which may charge separately for financial planning. We combine all managed assets in a household family relationship when calculating fees. We believe this model best aligns us with our clients’ long-term interests. We serve as the epicenter of our clients’ lives. Many of our clients come to us with strategies that were implemented by different tax, legal, investment and insurance professionals. We appreciate that everything is connected, which is why we collaborate with our clients’ other professional advisors to provide seamless solutions in one place. Thoughtful decision-making usually begins with lots of questions. As we help you navigate through information and search for answers, we can develop a framework for evaluating different choices and strategies. We’ll ask about your outlook on wealth, and your answers drive the strategy we develop with you. What major considerations, challenges and life changes do you foresee in moving toward your goals and objectives? What kind of income do you need to maintain a comfortable lifestyle and leave a legacy for the next generation? What areas of your present strategy and holdings are most vulnerable? How can we effectively coordinate efforts with your other advisors and work as one cohesive team toward your goals? After a two year stint in West Africa in the US Peace Corps followed by consulting work for the United Nations Development Programme, Mike started his investment career with the firm of EF Hutton in 1984. 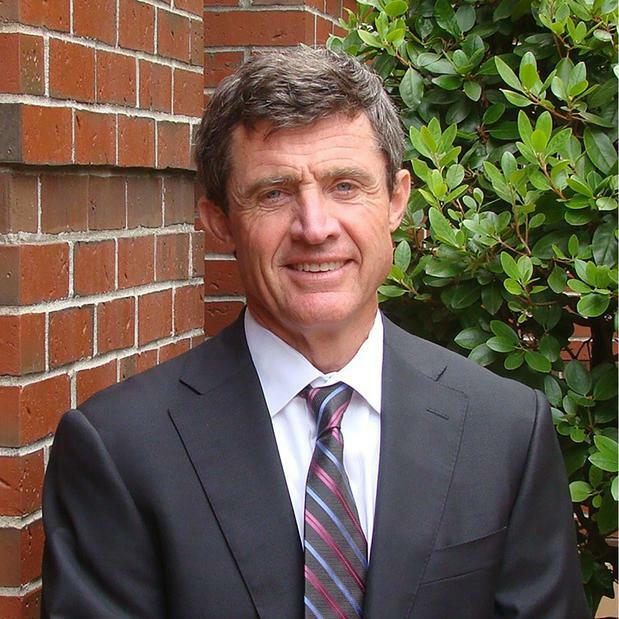 Mike gravitated to institutional and high net worth consulting in 1988 when his firm was acquired by what would eventually become Smith Barney. 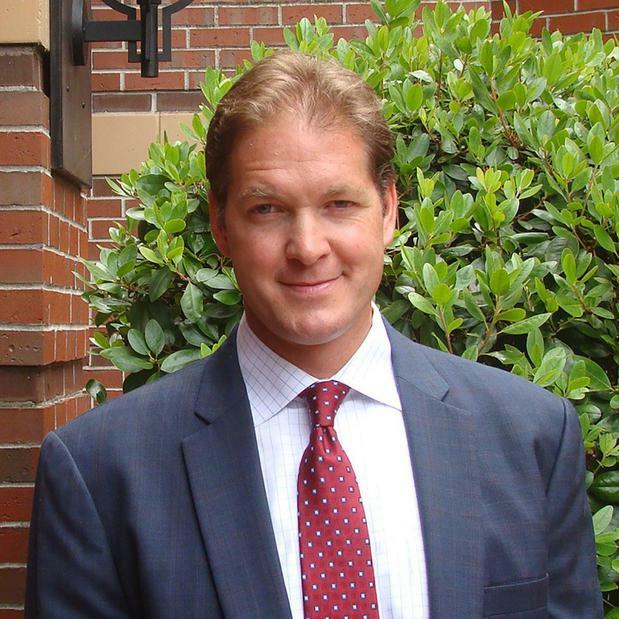 Ever since, Mike has had the opportunity of helping affluent investors, businesses and institutions meet their financial goals. In 2000, Mike was awarded the Certified Investment Management Analyst® (CIMA®) designation and has been a member of the Investment Management Consultants Association for the past 18 years. Mike served on a committee of the Greater Portland United Way for 25 years, and has served as Board Chair of Portland Ovations from 2013 to 2015. He indulges his passions for biking, skiing, sailing and hiking mostly within the beautiful confines of his native state of Maine. He and spouse of 38 years Nancy Grant look forward to grandchildren from son Oscar and daughter Elise. For over 20 years, Rick has helped families develop comprehensive financial plans and sound investment strategies to help them remain financially independent. In 2008, Rick earned the Certified Investment Management Analyst® (CIMA®) designation, recognized by the financial services industry as the standard for advanced investment consulting. In addition, Morgan Stanley has lauded Rick’s consistent excellence in providing a wide range of wealth management services to his clients, naming him to the Firm’s prestigious Master’s Club in 2018. Before joining Morgan Stanley in 1994, Rick was a two-year captain of the Boston University varsity basketball team. He credits time as a student-athlete as a key contributor to developing his work ethic, leadership ability and organizational skills. Rick has spent countless hours volunteering with Big Brothers Big Sisters, changing the lives of children since becoming a Big Brother in 1996. Rick lives in Cape Elizabeth with his wife and two children. He feels fortunate to live a state that allows him to enjoy his favorite hobbies; fishing, skiing, white water sports, snowmobiling and cycling. 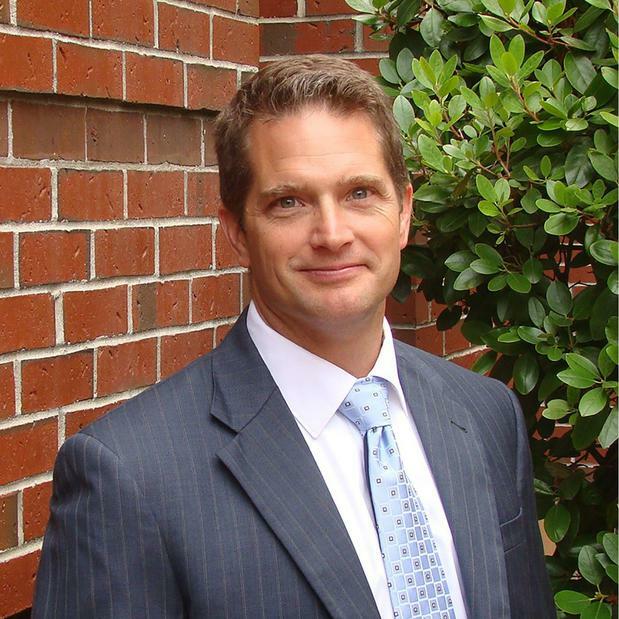 Drawing on over 18 years of experience in wealth management, Andy serves successful families and business owners, focusing his talents on financial planning and portfolio construction. In 2018, Andy was named to the firm’s prestigious Master’s Club. In 2008, he earned a Certified Investment Management Analyst® (CIMA®) designation. Andy has also earned Morgan Stanley’s Family Wealth Advisor (FWA) designation, demonstrating an ability to work closely with families to understand not just their finances, but also their individual and collective goals and how they may impact one another. 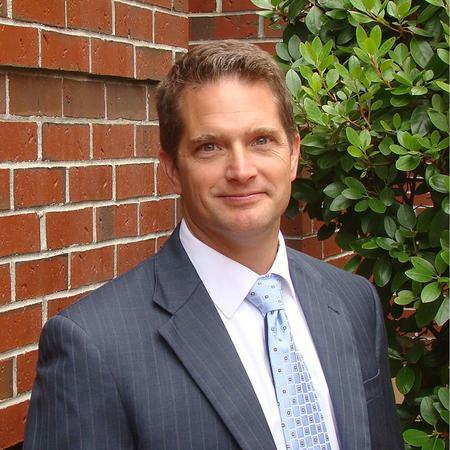 Andy graduated in 1995 from the University of Maine with a Bachelor of Science degree in Civil Engineering. He worked as a consulting engineer for five years and spent eight years in the Army National Guard serving time between the Mountain Infantry and Engineering Divisions. He and his wife Kate live in Gorham with their two sons Wyatt and Gavin. In his spare time, he can be found at his camp on Moosehead Lake or doing any number of outdoor activities from fly fishing to coaching youth soccer. Brian works with a range of clients from investors focused on sustainable (ESG) investing to business owners focused on tax-efficient wealth accumulation to retirees maintaining a secure retirement. In keeping with Downeast Group practice, Brian works with clients to develop a financial plan and implement a subsequent investment strategy specifically designed to help meet each client’s unique individual goals. Brian is a native of South Portland, Maine where he attended South Portland High School. He received his undergraduate degree from Bentley University in 2014 with a Bachelor’s of Science in Finance. 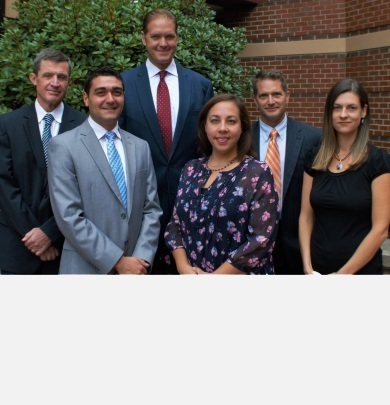 After a brief stint living in the Greater Boston area, working in the life insurance industry he decided to move back to his home state to build his wealth management practice. He is currently enrolled in Bryant University’s CFP® Program. 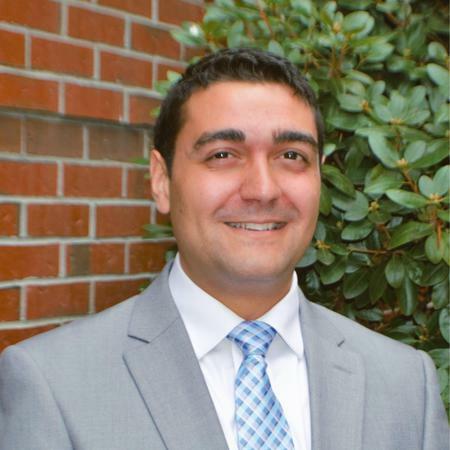 Outside of his work at Morgan Stanley, he is a volunteer with the Big Brothers Big Sisters Organization, serves on the board of the Munjoy Hill Neighborhood Organization, and board member of the Bentley Alumni - Portland Maine Chapter. In his free time he enjoys skiing, traveling and exploring Portland’s great restaurant scene. Brian lives in Portland with his fiancée Laura and their dog Chester. Mike applies his background and experience to support the Downeast Group’s commitment to helping clients define their financial goals and implement an organized financial plan to achieve them. He focuses on initial development and annual review of client financial plans as well as addressing specific needs and service issues of clients. An alumnus of Bentley University, Michael received a B.S. in Finance in 2011 and M.S. in Financial Planning in 2012. He has earned the CERTIFIED FINANCIAL PLANNER (CFP®) designation. 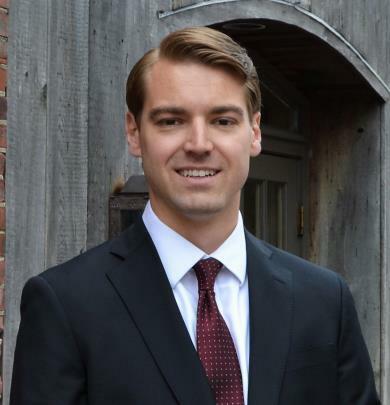 Prior to joining the Downeast Group in 2016, Michael worked as an Associate for Commonwealth Planning Group, a Boston-based financial planning firm. He holds FINRA Series 7 and 66 licenses as well as a Maine Life and Health Insurance license. Mike resides in Freeport with his wife, Emily and their two dogs, Arya and Crowley. In his off time he enjoys exploring the trails at various state parks, camping, and swimming. He and Emily also volunteer as foster parents for adoptable dogs through a local rescue organization. Jennifer is integral to our client service experience, and provides operational and administrative experience to the team. Her duties include assisting with the account opening process, performing maintenance on accounts, processing deposits and withdrawals, and maintaining mandatory distribution requirements for retirement accounts. 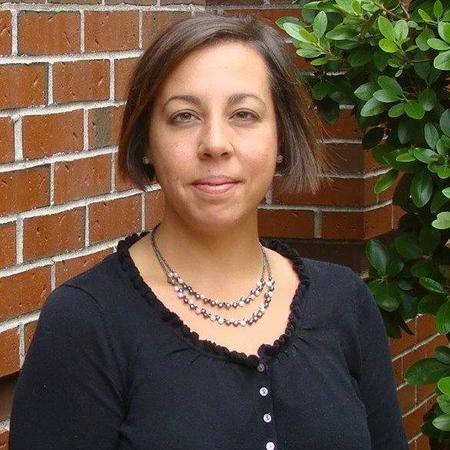 She has been a member of the Downeast Group since 2005. Prior to joining the team, she worked for several years in the Smith Barney branch in Bellingham, WA both in the operations department and sales support. Jennifer graduated from the University of Phoenix in 2004 with a B.S. in Business Administration. She currently holds FINRA Series 7 and 66 licenses. Jennifer enjoys spending her free time outdoors with her husband Steve, daughter Grace, and their dogs. She also serves on the board of the parents’ association for Grace’s gymnastics team. Lauren provides invaluable administrative, operational, and trade support to the team. Primarily, she is responsible for the implementation and oversight of managed account platforms, execution of investment modifications, and assisting the group with business management tasks such as appointment scheduling and client meeting preparation. 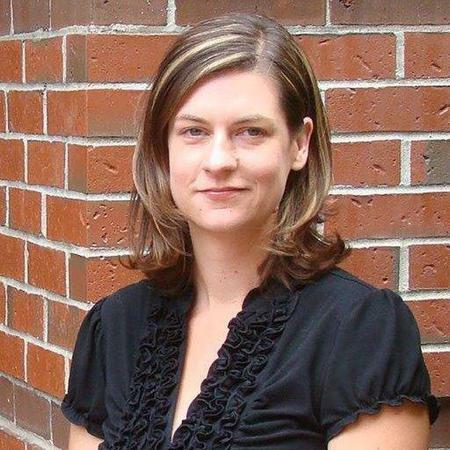 Lauren joined the Downeast Group in 2007 as a Client Service Associate. She has over 15 years of experience in the banking and investment industry, having worked for the Maine Credit Union League as a Senior Credit Union Support Specialist prior to joining Morgan Stanley. Raised in the Moosehead Lake region of Maine, Lauren graduated from St. Joseph’s College in Standish with a Bachelor of Arts in Mass Communications. She currently holds FINRA Series 7 and 66 licenses. Outside of work you can usually find Lauren and her husband Alex cheering on their two sons at a baseball, basketball or soccer game.